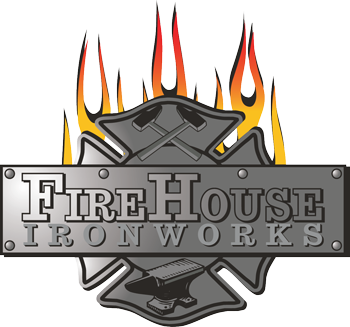 Introduction to Blacksmithing - FireHouse Ironworks Ltd. This 2 day course enables participants to grasp the importance of proper stance and technique at the anvil as well as the basics of fire control. FORGE SAFETY, FORGE / FIRE CONTROL, HAMMER CONTROL, TOOL USE, HAMMER DRESSING, PROPER TOOL SELECTION, STANCE AND SWING MECHANICS, MATERIAL SELECTION AND LAYOUT, HEAT COLOUR IDENTIFICATION. 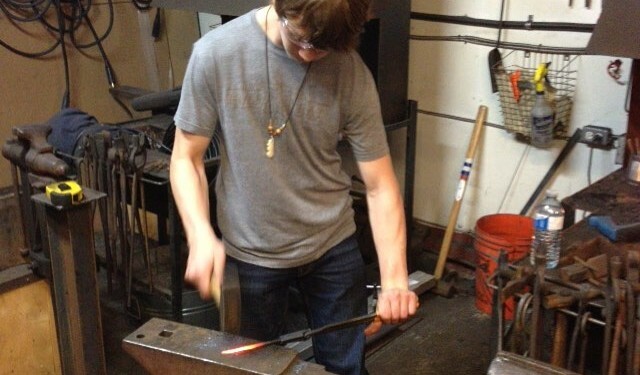 BASIC SMITHING PRINCIPLES AND TECHNIQUES, YOUR OWN SHOP LAYOUT. A GREAT INTRODUCTION TO THE CRAFT. Payment must be made at the time of booking. Once we confirm your dates we will send you a payment request. We will refund your payment, less any processing fees, if you cancel your booking 7 business days in advance. We look forward to welcoming you to the forge!